Winter is almost over (or here, depending on how you look at it): According to Variety, HBO has set a return date of April 24 for its massively popular fantasy series Game Of Thrones. 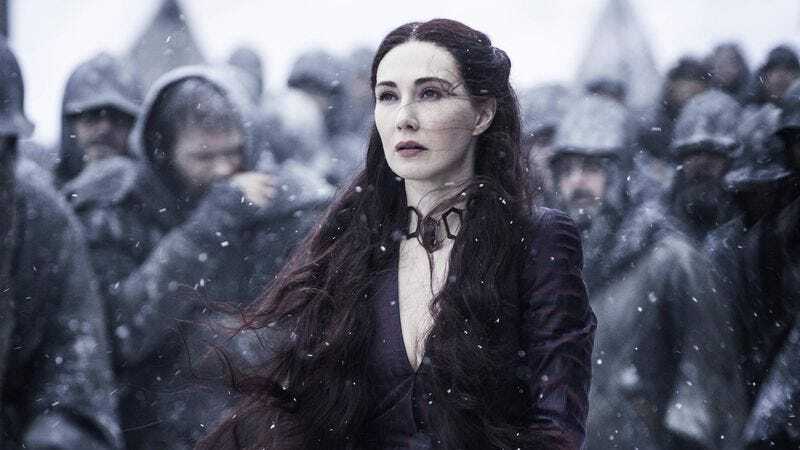 After a controversial fifth season that still resulted in Emmy gold for the network, Game Of Thrones is entering into previously uncharted territory this season as the events of the show overtake those chronicled in George R.R. Martin’s novels. In other words, The A.V. Club’s reviews of the show will no longer need to be divided into ”Experts” and “Newbies,” and based on some of the off-book detours the show took last season, that may or may not be a good thing. At least Hodor is coming back! Meanwhile, Silicon Valley and Veep are also set to return on April 24, preserving the premium network’s long-standing Sunday night lineup.